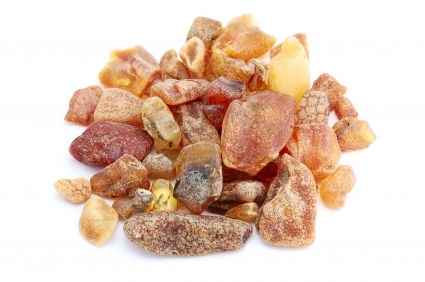 The fragrant resin of Frankincense is transformed to be used as an essential oil, the amazing properties being valued in natural health and aromatherapy. The anti-inflammatory, antiseptic, astringent, digestive, disinfectant, expectorant, emmenagogue, carminative, and diuretic properties of this oil contribute to the multiple health benefits it showcases. 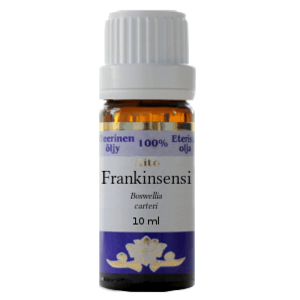 Read on to learn more about frankincense oil. The edible-grade Frankincense oil is a natural tonic as it is beneficial for all the organs and systems of the human body, including nervous, digestive, respiratory, and the excretory system. It also helps in better absorption of the nutrients and enhance the potential of the immune system. Various studies conducted on the anti-inflammatory properties of this essential oil suggest that it has the potential to inhibit inflammatory function. This anti-inflammatory potential prevents the cartilage from breaking down and thus avert arthritis and rheumatoid arthritis. It is also beneficial in easing the pain, swelling, and redness experienced in such conditions. Intake of the oil or inhaling the aroma of this essential oil eliminates the germs and toxins from the human body and prevents infection. 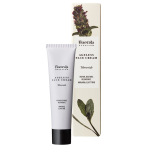 It can also be topically applied to wounds to prevent the area from infections and promote quicker healing. Inhaling the fumes of Frankincense oil helps to unclog the phlegm collected in the respiratory tract and lungs. 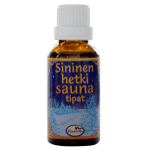 Thus, this essential oil can relieve bronchitis and other respiratory tract congestions. The antiseptic properties of this essential oil prevent bad breath, toothaches, cavities, ulcers, and sores. This oil improves the secretion of acids, bile, and gastric juices, thereby promoting digestion. Its carminative nature helps in the elimination of gas that is trapped in the intestines, thus easing indigestion, stomach pain, and queasiness. 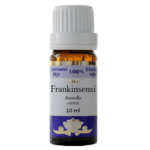 Frankincense essential oil is a natural emmenagogue. Thus, it helps in regulating the menstrual cycle and alleviating the symptoms of dysmenorrhea. 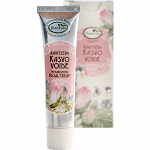 It is also effective in combating the menopausal symptoms. Various studies conducted on this essential oil suggest that it contains an ingredient that has the potential to prevent cancer. This ingredient also forces the cancer cells to shut down themselves. 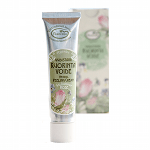 It has skin nurturing and anti-aging properties. It can also help in easing the scars and heal the cracks. Use this essential oil to promote urination and eliminate the fluid retention and toxins. It also helps in lowering the levels of blood pressure and excretion of excess salts. This essential oil has the potential to ease stress and thus help you sleep better. Frankincense oil has the reputation of being used in various religions during prayers. 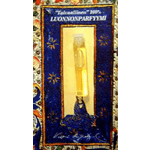 It is well acknowledged for its antiseptic and deodorizing nature. These properties make it a great choice as a natural choice for a wide array of household purposes including room freshener and kitchen sink cleanser. Catch up with us as we tell you some interesting and useful ways to incorporate this essential oil in your home. This essential oil is rich with antiseptic properties that helps in the elimination of viruses and bacteria. It can easily be used to clean your indoor spaces and home. Use it in your essential oil diffuser to deodorize your home and alleviate the indoor pollution. You can also use it to disinfect all the rooms in your home. For a natural room spray add 30 drops of Frankincense essential oil to 100 ml water. Shake the mixture thoroughly to allow the oil to blend with water. Spray it around your home for that added dose of freshness. A couple of drops of Frankincense oil can be mixed baking soda and lemon essential oil to be used as a natural scrub for your sink. The mixture de-greases the entire region, leaving it clean and scented. To help freshen your laundry, add 25 drops of Frankincense Essential Oil on a terry cloth and add it to the dryer along with the laundry. Add 10 drops each of Frankincense essential oil and lemon essential oil to 250 ml water. Shake the mixture well and spray the mixture in your cars interiors and fabrics for a fragrant interior. Soak your dishcloth in about 300 ml water mixed with 10 drops each of Frankincense essential oil and Thyme essential oil overnight. You can use this to eliminate the germs from your kitchen. Add 15 drops of Frankincense oil to 100 grams baking soda. Mix the ingredients well. Sprinkle the mixture on your carpet and wait for 60 minutes. You can now vacuum the carpet to deodorize it. To clean your fridge and give it a fresh smell, add 10 drops of Frankincense essential oil to a little water. Use this mixture as the final rinse when you clean the fridge. You can use this essential oil along with orange, lime, and lemon essential oils for a more fragrant appeal. Use a blend of Frankincense and Peppermint essential oils to keep vermin away. Soak a cotton ball in the oil mixture and place it in all those points of entry of the insects to deter them from entering your home.